It’s been a busy last few months here at Paragon. As is usually the case, we’ve been wearing many creative and problem-solving hats, and learning new things along the way. We can’t share everything but here’s a bit of what we’ve been up to. This video was created for the George W. Bush Presidential Center to promote the release of a new book, “We Are Afghan Women: Voices of Hope”. It highlights some of the challenges historically faced by women in Afghanistan and offers hope through the inspiring story of one of the women featured in the book. We’ve now had quite a lot of experience telling stories where the subject matter is quite sensitive . In these instances our goal is to find the right balance between making an appealing visual product while still being respectful of the gravity of the topic. We did everything from concept development, storyboarding and motion graphics, to voiceover coordination and sound design. In a total change of pace from “We Are Afghan Women” this video for New York University was cheerful, fun and a little quirky. Each year NYU hosts events both in the US and globally to help incoming freshmen and their families feel welcome and well informed. This video is currently being used as a core component on a promotional campaign to encourage sign-ups for these events. In this case we wrote the script, in addition to concept development, storyboarding, motion graphics, voiceover coordination and sound design. I gotta say, this project did make me a little nostalgic for that exciting feeling of starting college for the first time. 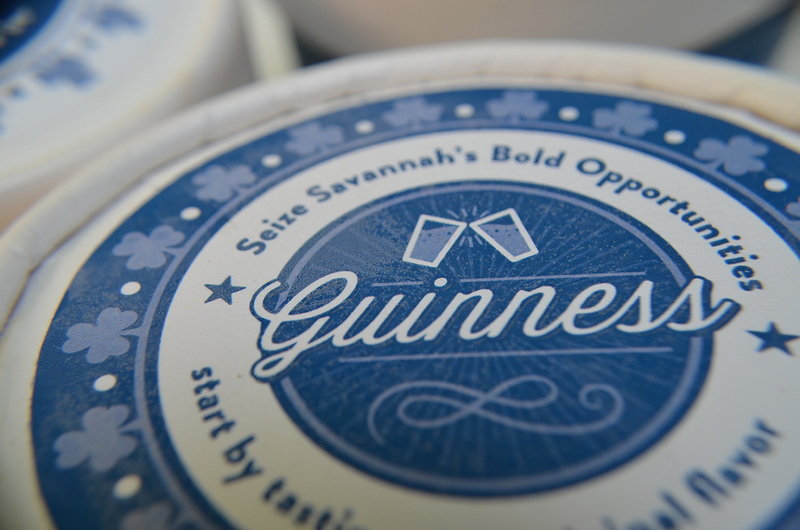 Every March the Savannah Economic Development uses St. Patrick’s Day as an opportunity to promote Savannah and connect with their network of clients and contacts. 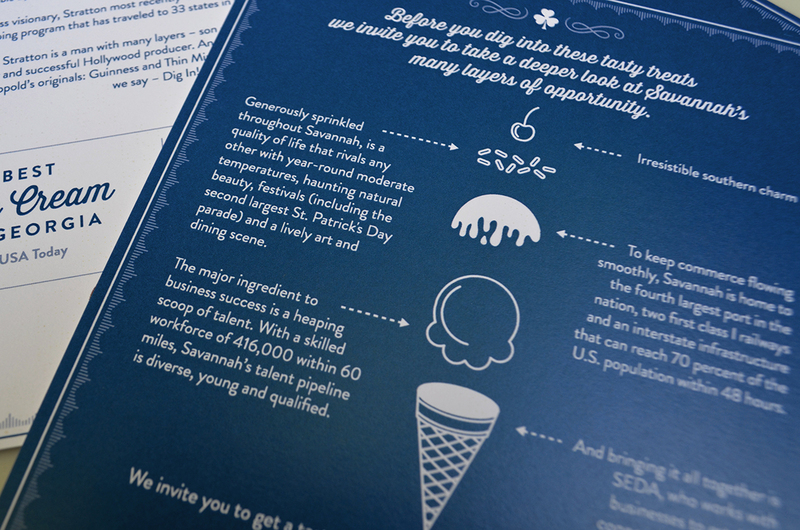 And since this is a non-traditional “holiday” the mailer is always a happy surprise for recipients. 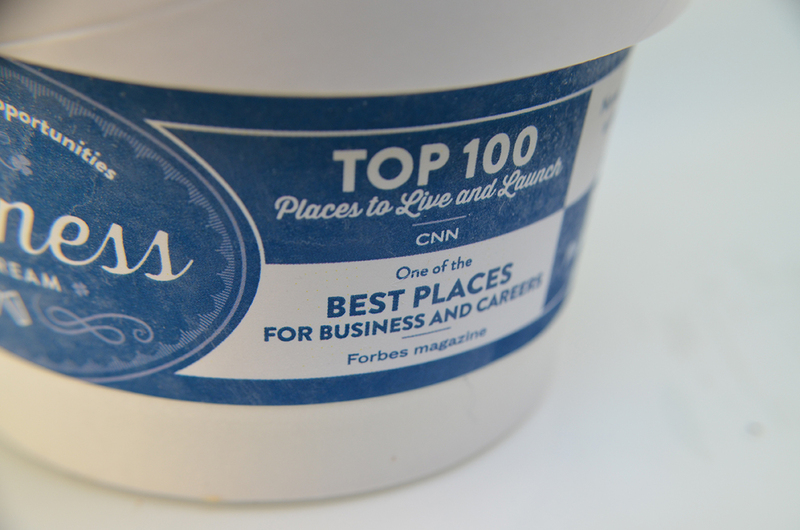 Over the years we’ve also used this as an opportunity to promote a Savannah business, and this time that business was Leopold’s Ice Cream , who have recently begun to ship their sweet treats. 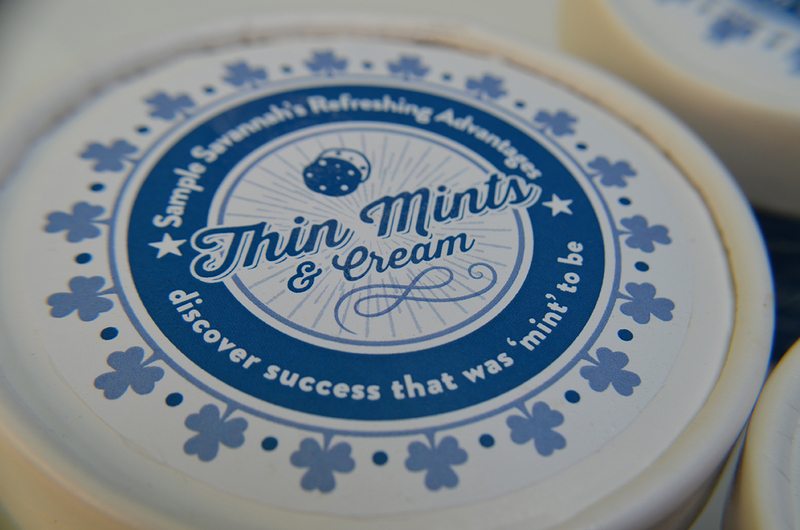 We started with a simple message about what Savannah has to offer, layered appropriately into the perfect dessert. 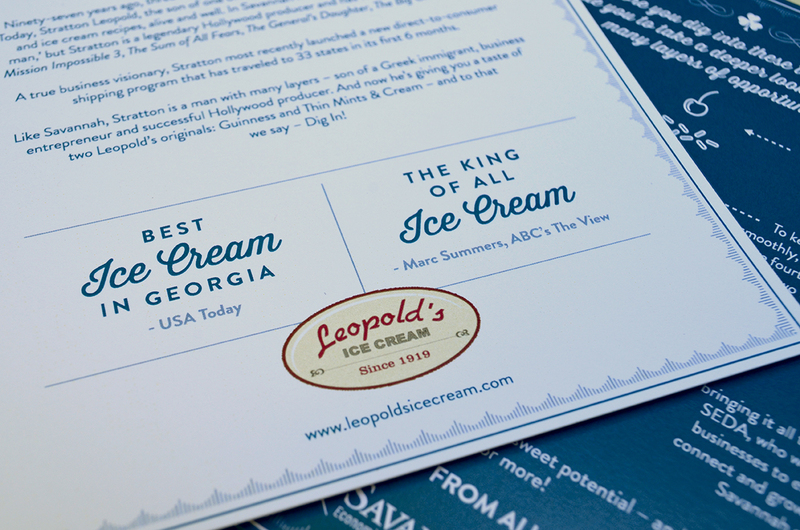 We also told the Leopold’s story and bragged a bit about their acclaimed ice cream. 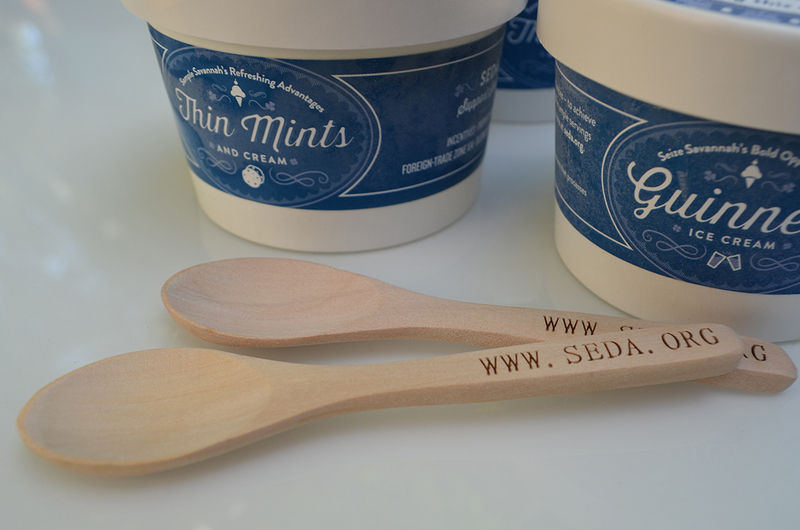 Next we created signature SEDA labeling for Guinness and Thin Mints & Cream flavors. 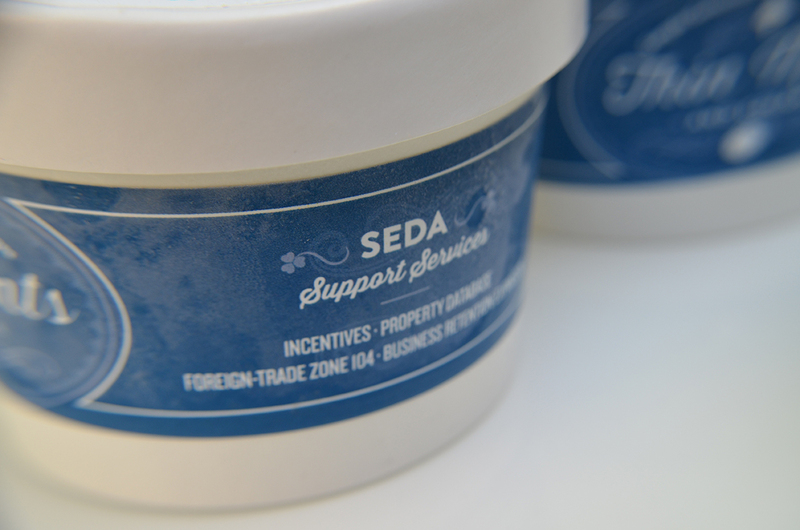 The labels promote Savannah’s business climate and the support services SEDA provides. And of course, we did not forget the spoons! 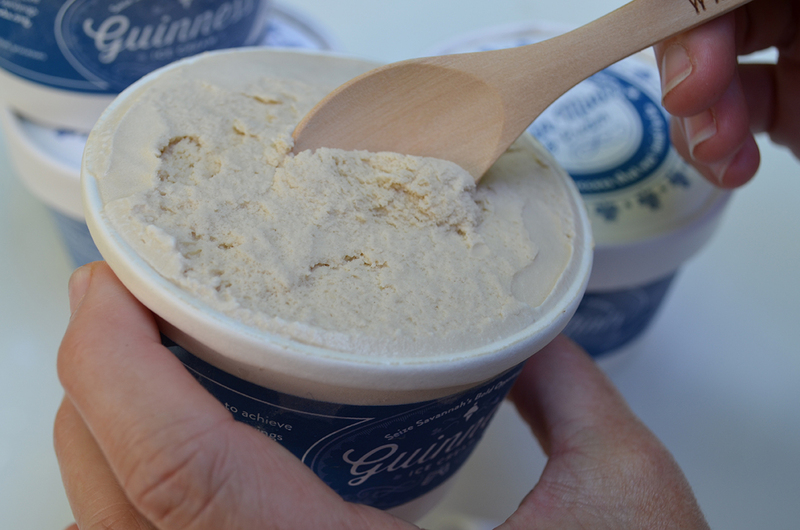 It’s the little things that count, and when a package of delicious and unexpected ice cream shows up at your desk, you better have a spoon to dig in. We had these especially made for the occasion. There are a number of organizations that work together in Savannah and the surrounding region to encourage economic growth and new investment. In particular there is a lot of activity around the aerospace industry and advanced manufacturing thanks to the headquarters of Gulfstream Aerospace. We created the following logo as part of an umbrella brand identity for a group of counties that will come together to promote investment and partnerships with this focus. The mark conveys the idea motion and features dynamic shapes easily recognized as associated with the aerospace industry. The layered elements represent partnership. In the coming months we’ll be building on the logo to create a series of touchpoints as part of the identity ecosystem. 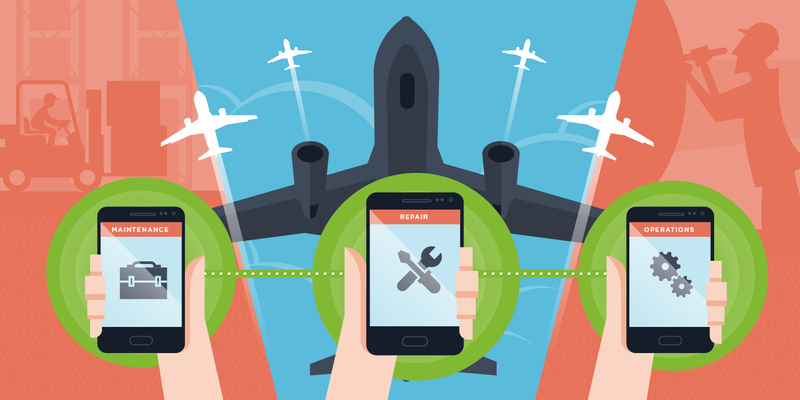 Mobile-enabled maintenance systems that help airlines run on-time. 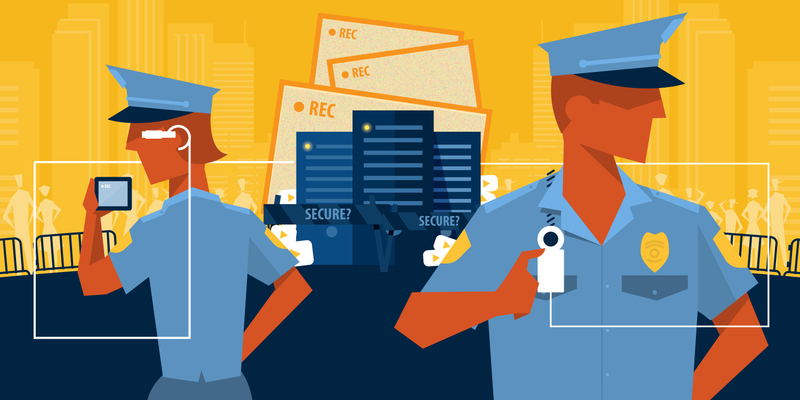 Security concerns around the increasing amount of police camera footage being collected. 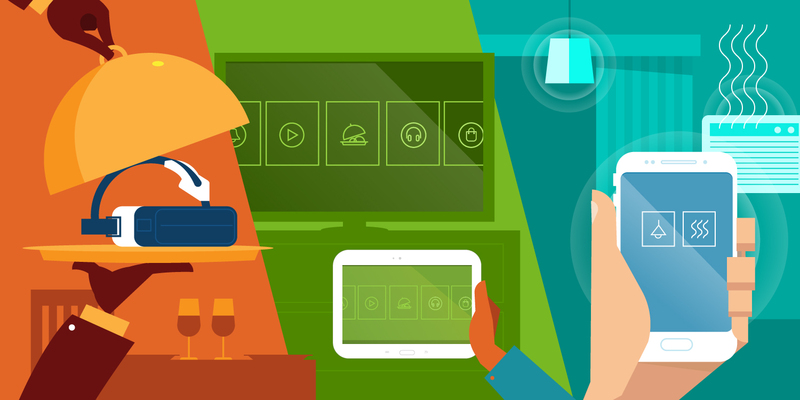 Digital trends in the hospitality industry. 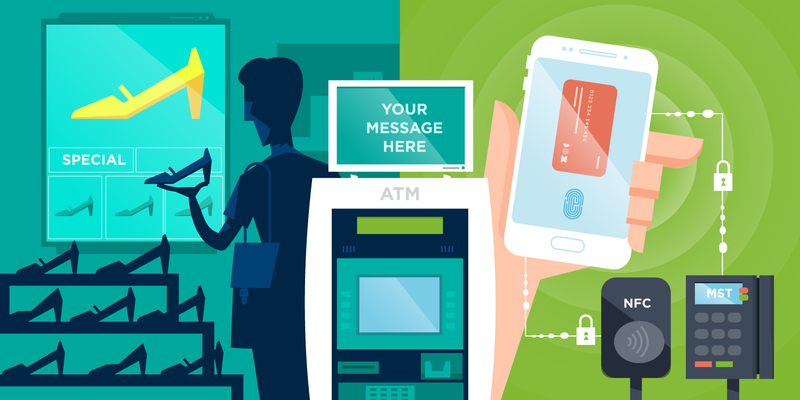 Retail tech trends of the year 2015. We’ve also just won a few more shiny Telly Awards, which is a really good way to prove to our moms that we do more than watch funny cats videos all day. In case you’re not familiar, the Telly Awards honors the very best film & video productions, groundbreaking online video content, and outstanding local, regional, & cable tv commercials and programs. Well there you have it. A sampling of our recent shenanigans. I’ll share a handful more, soon. Susan’s a multitask-er who prides herself on the vast number of things (read: loose papers and coffee cups) on her desk at any one time, and yet she still manages to keep an eye on all the moving parts at Paragon.